Baan Chang Elephant Park is a small Thai family-run Park. Our family has cared for elephants for over 30 years, with each generation learning something new about the Asian elephant and their welfare. The Park is like a typical small, rural Thai village, where sixty people live and work together with our Elephants. 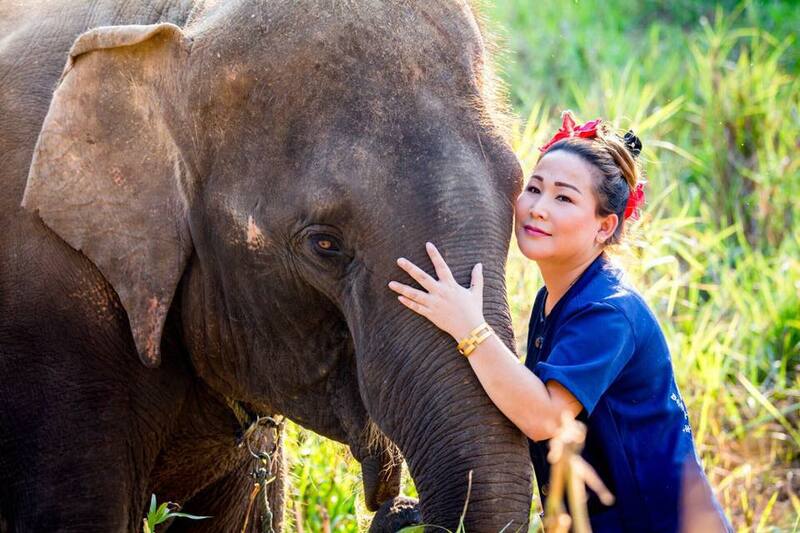 We are determined to provide our elephants with the highest quality of life possible and our strong belief in human-elephant interaction is what makes Baan Chang Elephant Park so special. Our visitors are able to have a life-enhancing experience with these magnificent animals and learn about them in a natural and relaxed environment. 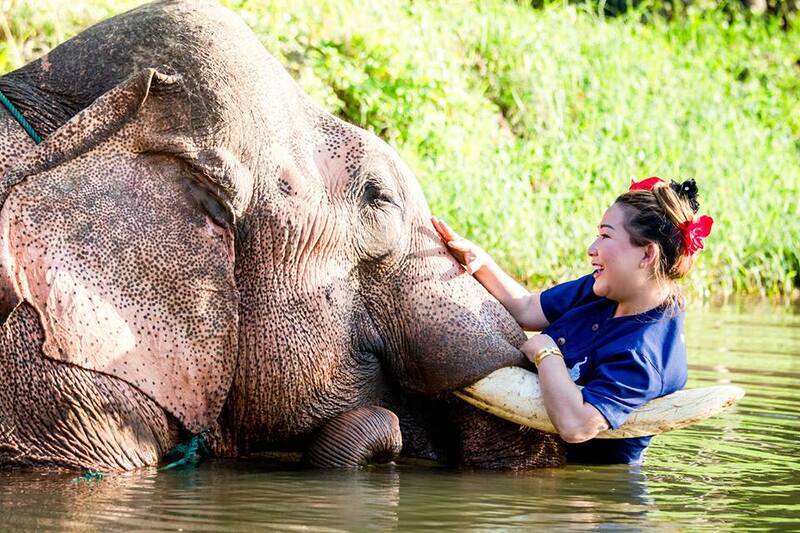 An ethical and sustainable eco-tourism Elephant Sanctuary in Chiangmai. 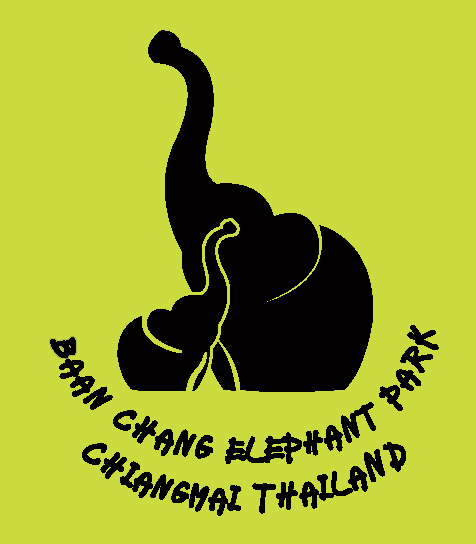 Animal welfare is at the heart of Baan Chang Elephant Park. We believe that education and the commitment to achieve the highest levels of care and husbandry are the best way to help save the Asian elephant. 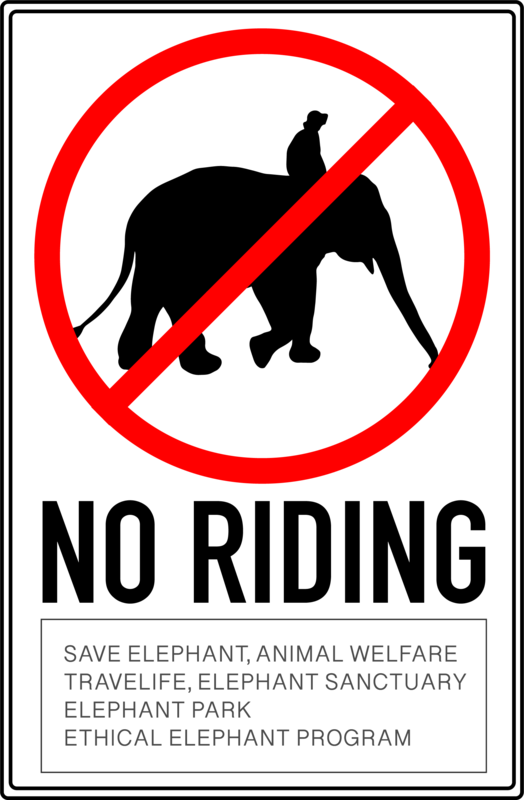 No Elephant Riding Activity at Baanchang Elephant Park As there is concern about the welware, quality of life and well-being of elephants around the world, especially in Thailand; We “ Baanchang Elephant Park” agree to no longer offer elephant riding activity. This big move is aimed at providing our elephants with better living conditions, more independence and most importantly, better mental health. The removal of the elephant riding activity will also benefit tourists themselves as risks and dangers during elephant ride will be reduced. However, we will still continue our unique highlight activities at our elephant park, including allowing tourists to learn about elephant’s way of life and the relations between the elephants and their caretakers also known as mahouts, from the past to the present. Visitors will still have opportunities to interact with the elephants, gain knowledge and understanding about elephants through every program at our park. We ensure that visitors will be happy and impressed with what we have to offer. Thank you for your support. I did the full day tour which including the poo poo park, very interesting to say the least! Once we got to the park we visited the two new babies and fed them, walked 5 different elephants and then bathed them. Quite a lot of information was shared of these beautiful animals. Feeding, walking and washing elephants all before lunch - amazing experience!! The pleasant pickup from the hotel and friendly and helpful guide were a great start, but to see the elephants being well looked after and being able to interact with them naturally was amazing. Definately recommend Baanchang. It was amazing, feeding, bathing, playing with the elephants. The tour guide was really kind and take great pictures with our camera.